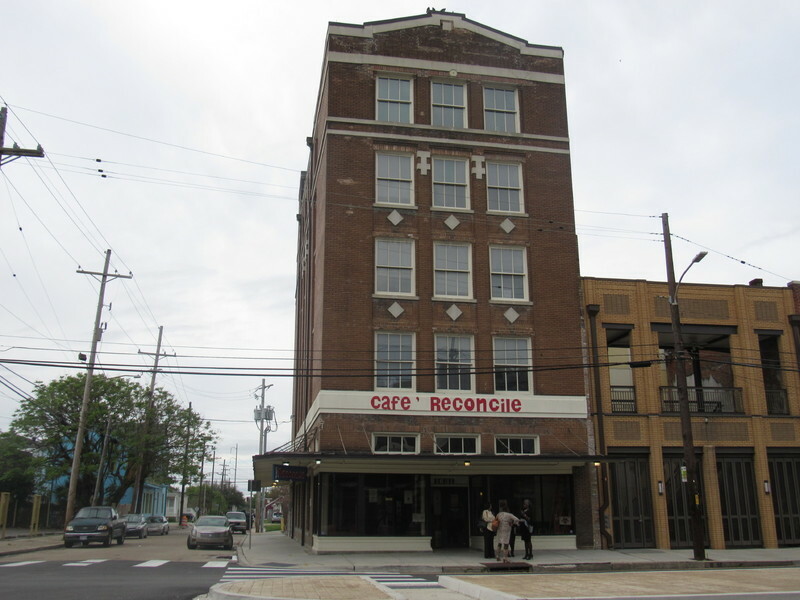 Café Reconcile is known for great New Orleans food and a life-changing experience for both the customer and the trainees. Now in its 16th year, the restaurant operates an eight week on the job training program for young adults and places them in internships at New Orleans restaurants and hotels. By participating in the program, trainees improve life skills, behavior, interpersonal skills, and emotional health, and increase their resilience and workplace readiness. Graduates leave the program with digital financial literacy skills, that assist in personal budgeting and baking accessing online employment information and resources. Over 1,500 youths have been trained and assisted in finding employment. Café Reconcile prides itself on being an effective alternative to involvement in the criminal justice system. The annual cost of participation per trainee is $13,900 versus the $46,662 annual cost to incarcerate a young adult in Louisiana. 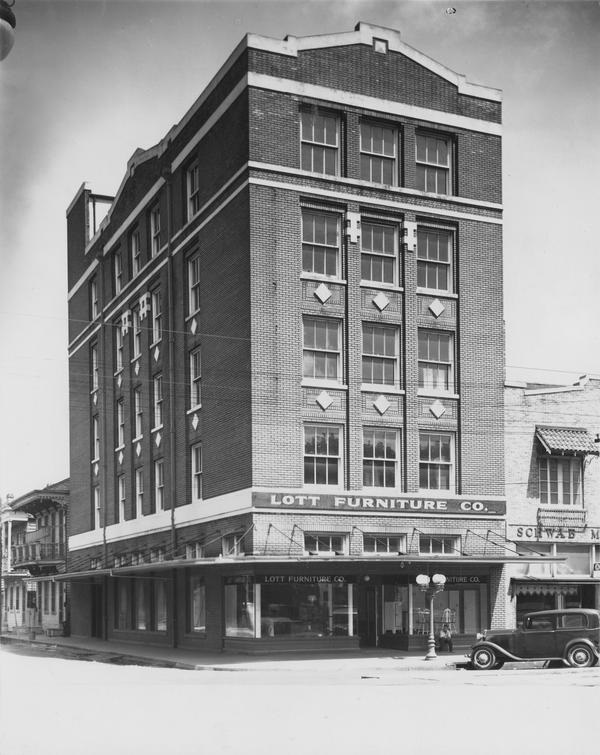 Jennie Garcia, Adriana Bennett , and Dr. Michelle Thompson, “Café Reconcile,” New Orleans Historical, accessed April 19, 2019, https://neworleanshistorical.org/items/show/1414.